on June 13-14 for a Special Business Sales Bootcamp. For years, we have been helping entrepreneurs, sales professionals, and various organizations grow their business. Our back-office team has over 60 years of experience coaching and speaking to people just like you. In addition, we have partnered with some of the most well-known speakers in the world to provide extra value at our various bootcamps and seminars. You can learn more about some of our featured team members and speakers by viewing their bios below. Our goal is to help you achieve your personal and business goals faster and easier than you ever imagined. 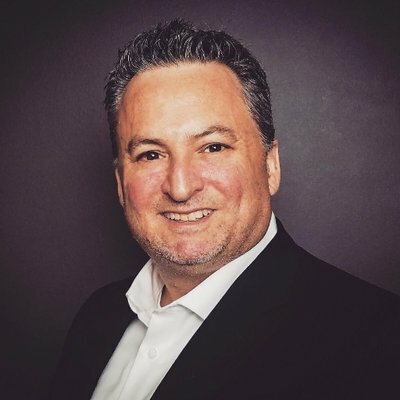 Omar Periu has consulted for more than 500 major companies and has addressed more than 5,000,000 people in 5,000 talks and seminars throughout the United States, Canada and 30 other countries worldwide. As a Keynote speaker and seminar leader, he addresses more than 250,000 people each year. Past Attendees have seen increases of upwards of 25% to 65% within 90 days of using this system for increasing sales effectiveness. We know you are visiting our website because you want to truly grow your business. In addition, we understand that depending on what is going on in your business, you need to find a package that fits within your budget. For that reason, we have developed three great packages that include a lot of value! Below are the speakers who are regularly speaking at our events. This does not mean that they will be at all of our events. You can see who is speaking at each individual event by visiting the corresponding event page. 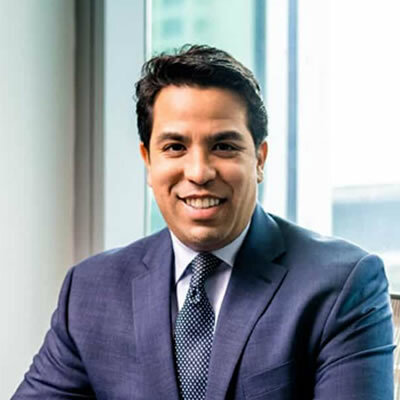 Omar Periu was a self-made multi-millionaire before the age of 31, owning some of the most profitable health clubs, sports medicine facilities, and other businesses. He subsequently built Omar Periu International, one of the leading wealth training companies in the world. He has trained more than two million people and has worked with more than two-thirds of the Fortune 500 companies. He has shared the stage with Zig Ziglar, General Colin Powell, President Ford, Larry Bird, Harvey Mackay, Jim Rohn, Terry Bradshaw, Paul Harvey, and Lou Holtz, among others. He is a member of the National Speakers Association and has been inducted into the prestigious International Platform Association. His peers and colleagues refer to him as “The Master Motivational Teacher." Omar discovered the secret to wealth and prosperity. Now – let him help you discover your best life. 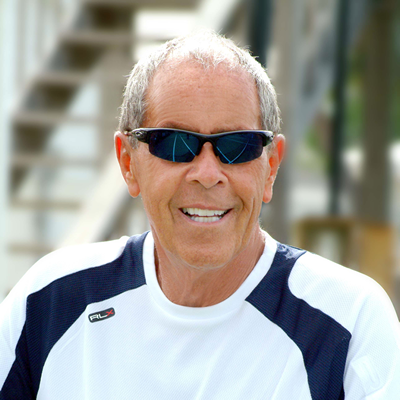 Nick Bollettieri is a Hall of Fame tennis coach. He pioneered the concept of a tennis boarding school and helped develop many leading tennis players during the past decades, including Andre Agassi, Jim Courier, Monica Seles, and Mary Pierce. He has also worked with Maria Sharapova, Daniela Hantuchová, Jelena Janković, Nicole Vaidišová, Sabine Lisicki, Sara Errani, Tommy Haas, Max Mirnyi, Xavier Malisse, Venus Williams, Serena Williams, Martina Hingis, Anna Kournikova, Marcelo Ríos, Kei Nishikori, and coached Boris Becker for two years. He has been mentioned and profiled in a few television series and documentary films, including Jason Kohn's documentary film Love Means Zero, which was premiered at the 42nd Toronto International Film Festival on September 9, 2017. 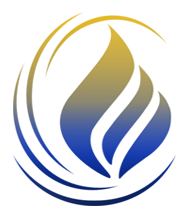 Brian's goal is to help you achieve your personal and business goals faster and easier than you ever imagined. 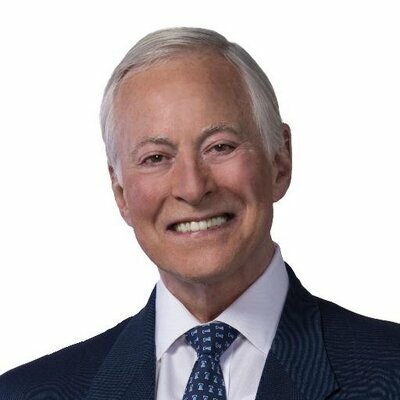 Brian Tracy has consulted for more than 1,000 companies and addressed more than 5,000,000 people in 5,000 talks and seminars throughout the US, Canada and 70 other countries worldwide. As a Keynote speaker and seminar leader, he addresses more than 250,000 people each year. He has studied, researched, written and spoken for 30 years in the fields of economics, history, business, philosophy and psychology. He is the top selling author of over 70 books that have been translated into dozens of languages. He has written and produced more than 300 audio and video learning programs, including the worldwide, best-selling Psychology of Achievement, which has been translated into more than 28 languages. He speaks to corporate and public audiences on the subjects of Personal and Professional Development, including the executives and staff of many of America's largest corporations. 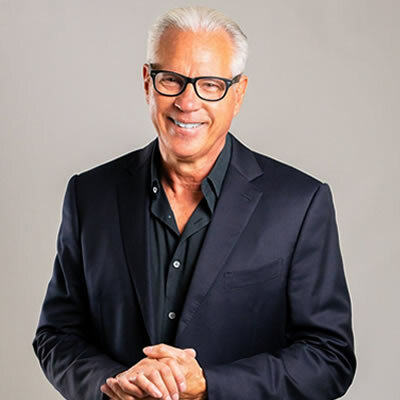 His exciting talks and seminars on Leadership, Selling, Self-Esteem, Goals, Strategy, Creativity and Success Psychology bring about immediate changes and long-term results. Oscar advises and consults with Fortune 500 Companies, executives, managers, sales professionals and entrepreneurs in the areas of peak performance, leadership, organizational behavior, productivity and the psychology of achievement and sales. Oscar is a former Peak Performance Strategist for Tony Robbins and Chief Learning Officer with The Les Brown Institute. 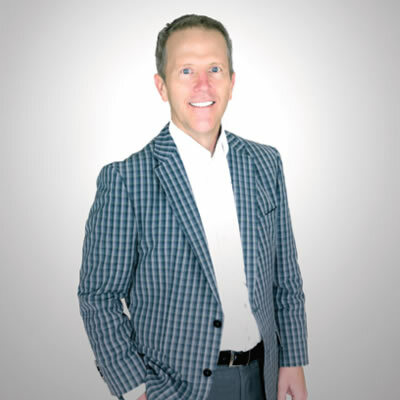 Oscar combines his 19 years of sales and marketing experience in these industries with Champion Mindset’s cutting edge tools and strategies to help firms and their teams maximize their untapped human potential. Oscar’s greatest passion is to help and inspire human beings to achieve their full potential and dreams. It took about 30 years of TV cameras and news scripts. Then, the lights came on. That’s when award-winning broadcaster Darin Adams discovered that the secret of TV is the secret of life. It’s always better with passion. He’s done just about everything when it comes to TV. As a lifestyle host, he tracked down celebrities like Martha Stewart and Pat Sajak. As a sports anchor, he has tried his hand at rodeo riding on a runaway horse. As a weather anchor, he drew pictures of animals in the satellite clouds. As a morning feature reporter, he has eaten crickets and had liposuction performed on him while talking on camera. He’s worked in cities from Louisville, Kentucky to Kalispell, Montana—from Boston, Massachusetts to Pocatello, Idaho. He currently lives in Utah with his wonderful wife and four perfect children. Tickets for Hollywood, FL Bootcamp are powered by Eventbrite. 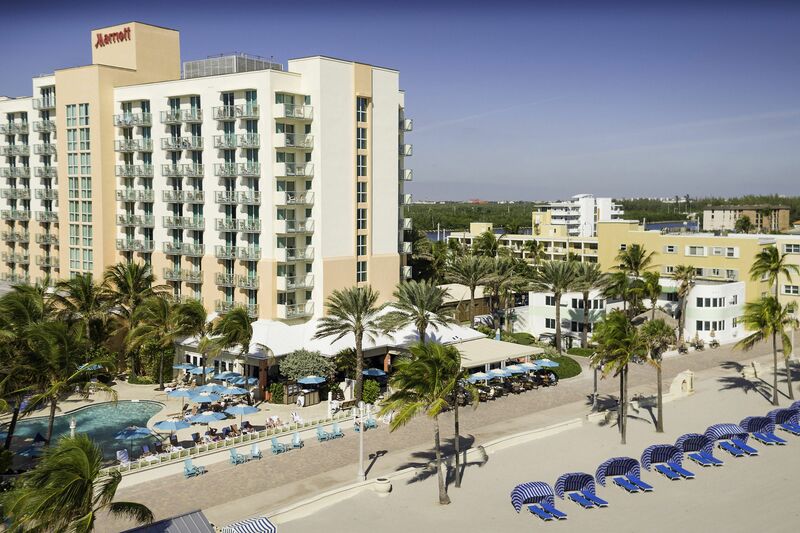 Our Business Sales Bootcamp on June 13-14 will be held at the Hollywood Beach Marriott. You can learn more about the hotel by visiting their website. Below are companies that are helping to make this event possible. We encourage you to learn more about each of them. In addition, if you wish to become a sponsor and promote your products and services to event attendees, please click here to download our sponsorship package.